Fourth Commandment: Honor thy father and thy mother. 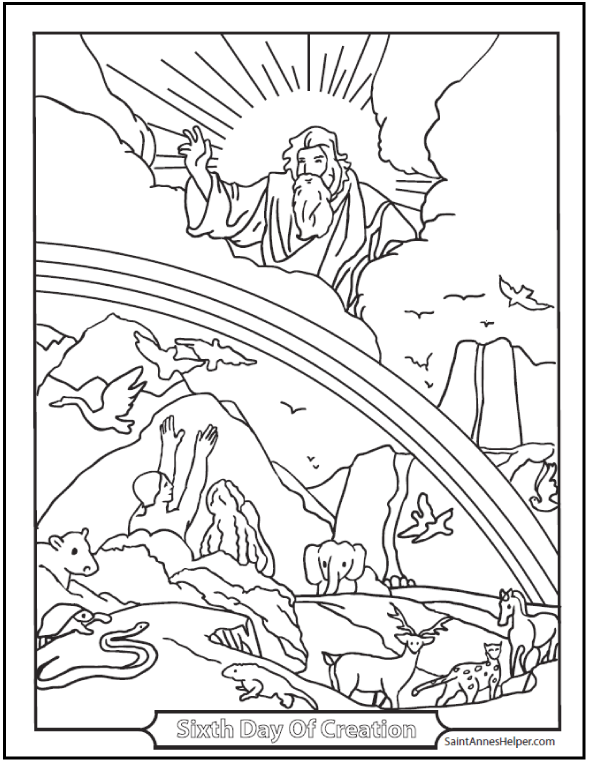 See Ten Commandments coloring pages here. 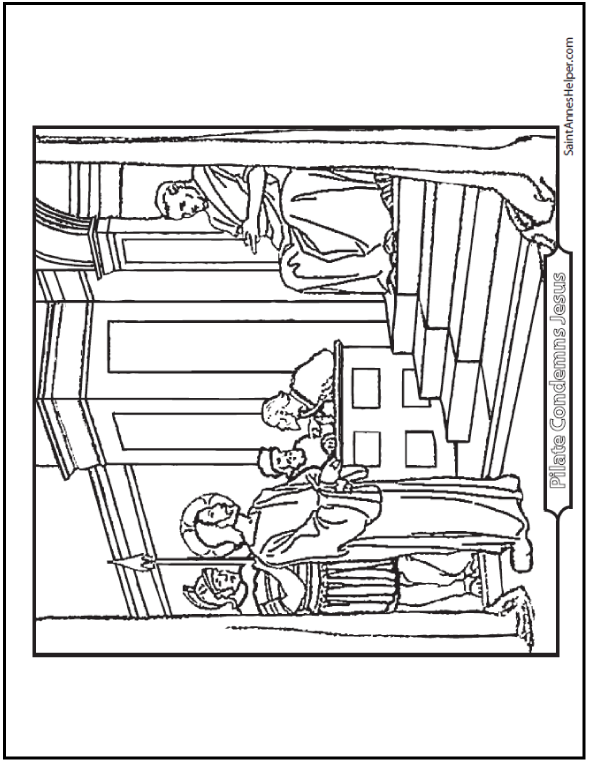 When you're teaching about the sacrament of Penance, you can supplement catechism class with Ten Commandments coloring pages. 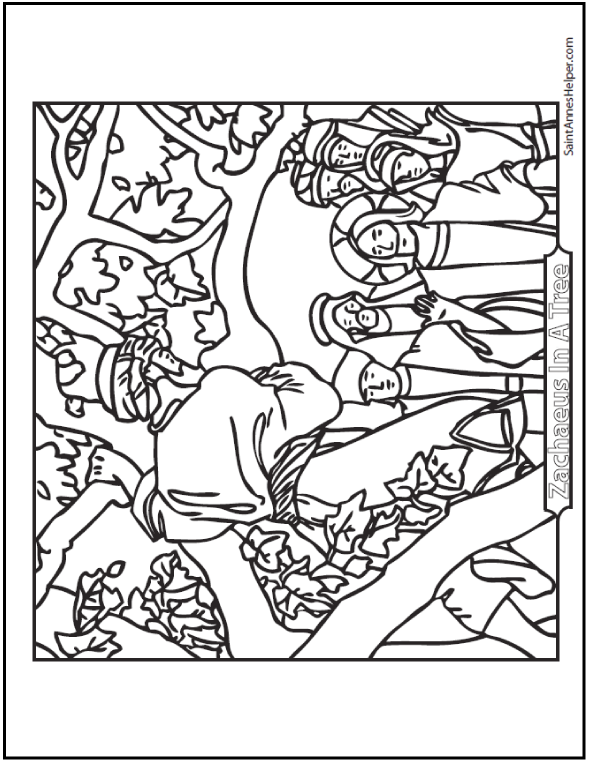 The pictures can really help children remember Who we sin against, and help them make the associations necessary to remember the Commandments all their lives. 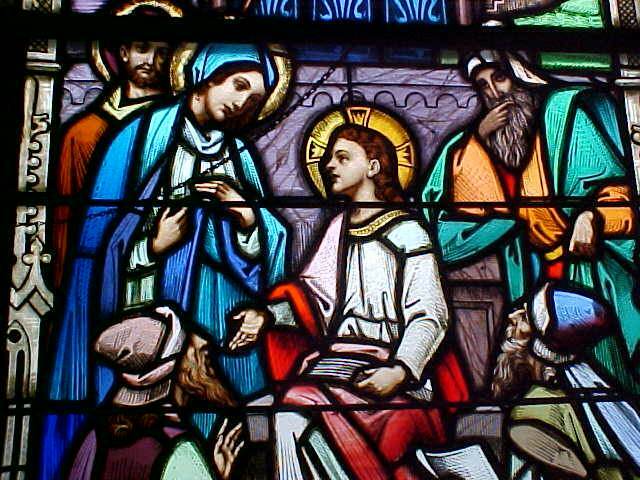 I love the image of Jesus teaching in the Temple with Mary and Joseph watching Him. It's a great reminder of the Fourth Commandment: Honor thy father and thy mother. 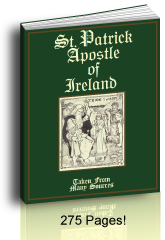 A great symbol of the Catholic Ten Commandments is the two stone tablets with the first three Commandments on the first one and the other seven on the other. The first three Commandments are related to God and the other seven are related to His Creation, people first and things last. Use the board to show the Commandments in this division, the three for God on the left and the other seven on people, ideas and goods on the right. Simply use Roman Numerals as symbols. 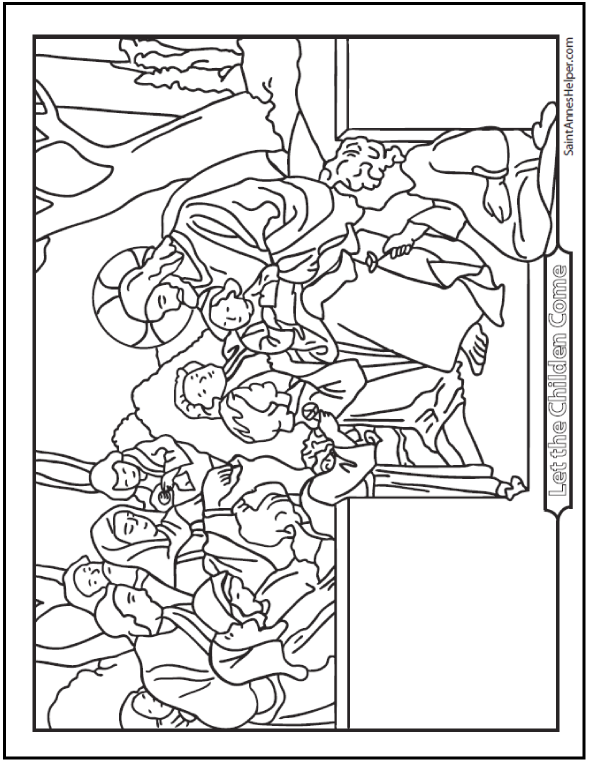 We have the Ten Commandments on printable sheets in our First Communion worksheets and Confirmation worksheets if you would like worksheets on the Commandments. 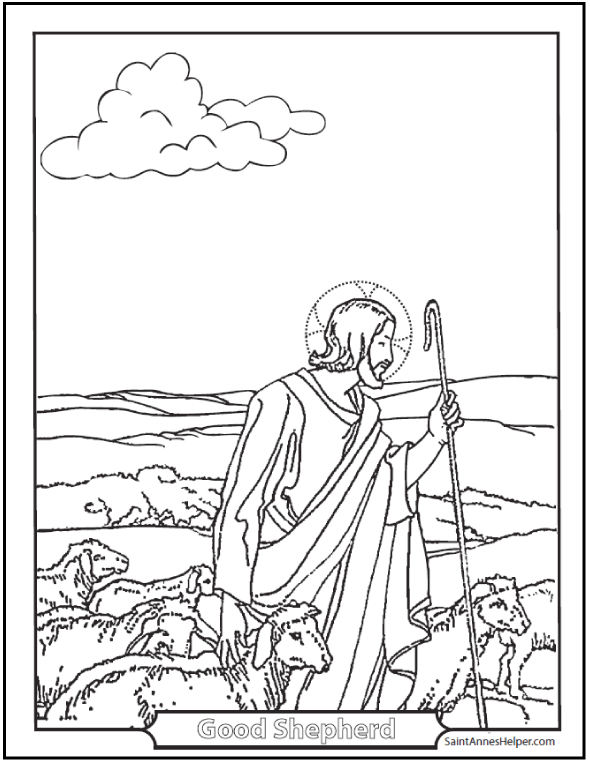 See all the details about our Catholic coloring pages here. 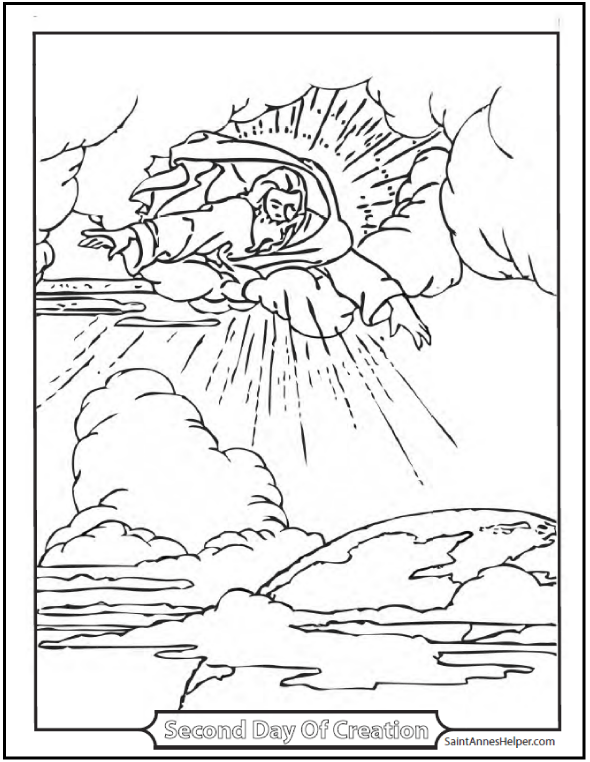 The Second Commandment is: "Thou shalt not take the name of the Lord thy God in vain." 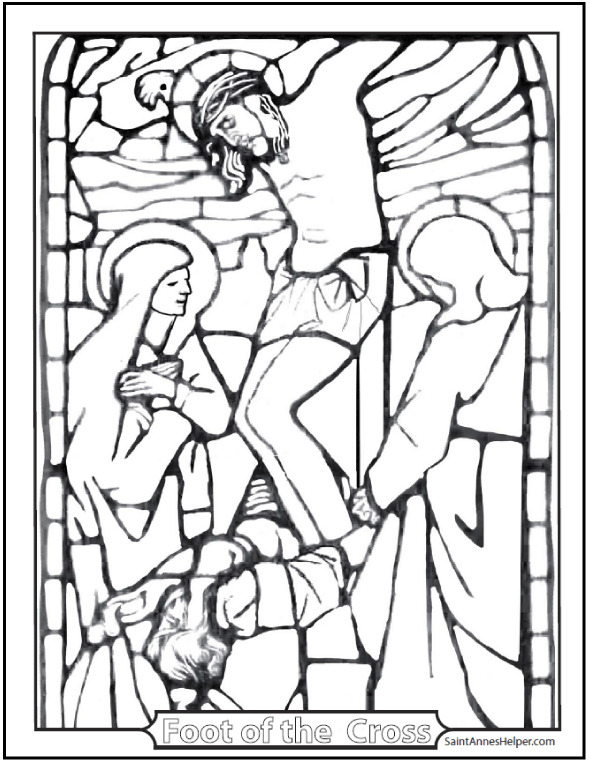 Every knee shall bend at the Holy Name of Jesus. 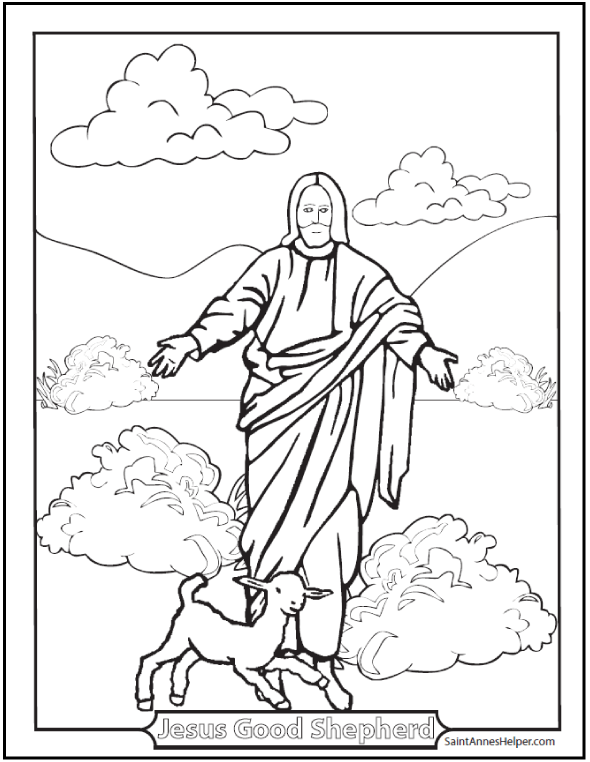 The Sixth Commandment is "Thou shalt not commit adultery." 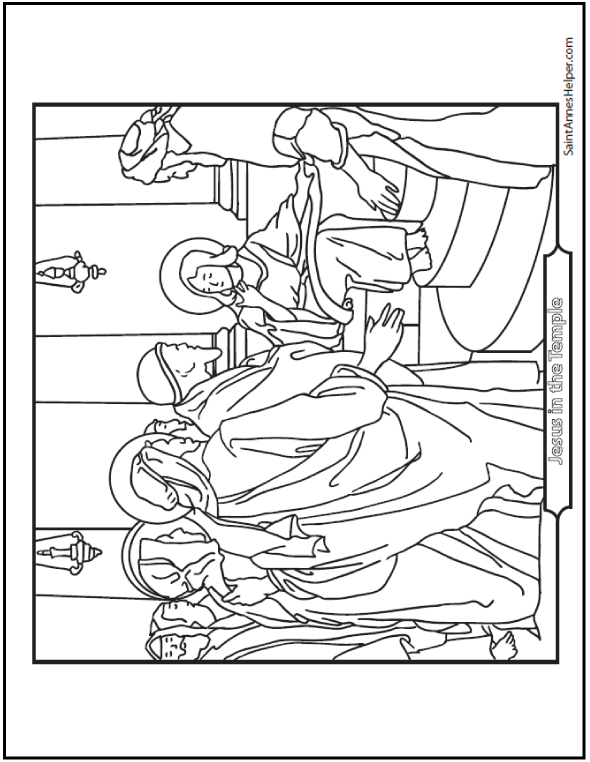 Teach about Mary Magdalene becoming a great saint after she practiced the virtue of purity. 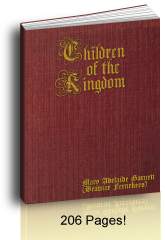 Teach your children the importance of telling the truth with the Eighth Commandment. 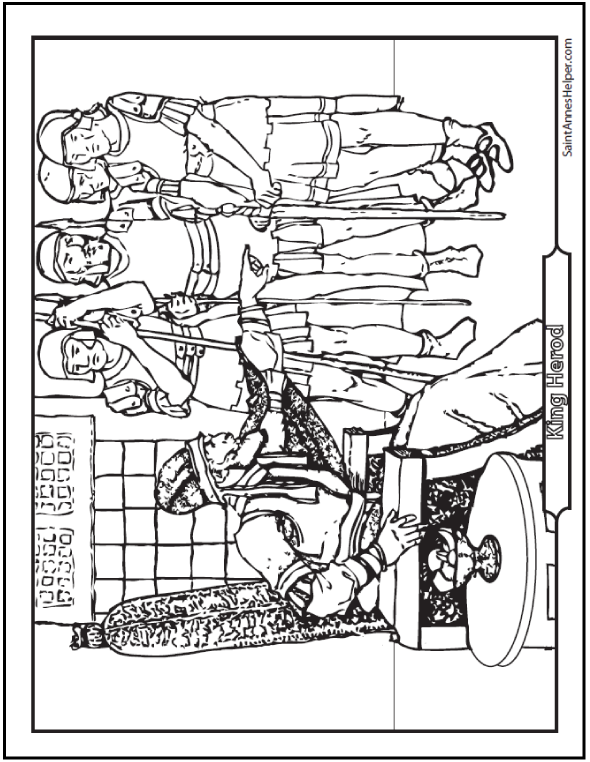 Pontius Pilate did not know Truth and there were evil consequences. You can tell his story when you're explaining how important it is to only tell the truth and act accordingly. Saint Mary Magdalen is a great example of being able to stay away from the sins against the 6th and the 9th Commandments. 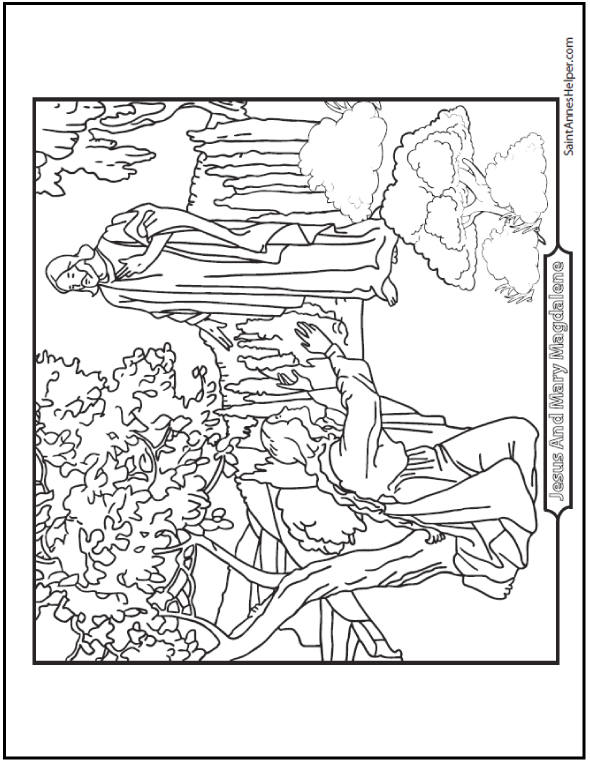 Zacchaeus is a good example of converting away from coveting other people's goods. The Ten Commandments tell us what to do or what not to do. 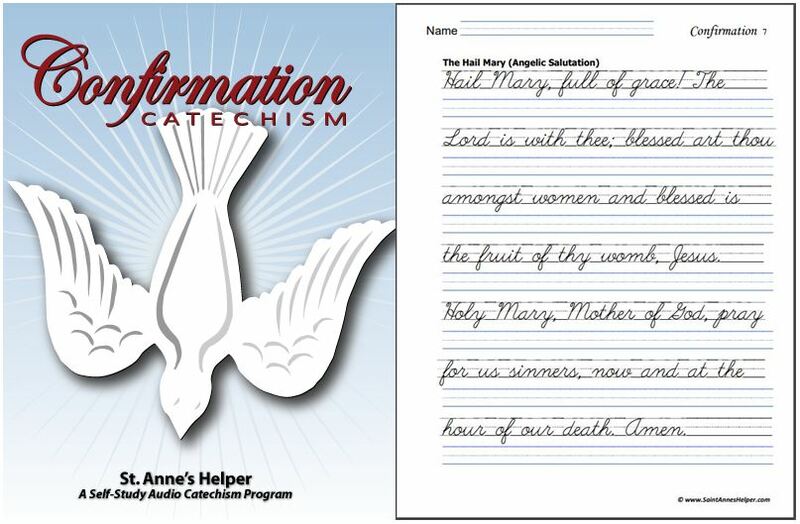 The Catholic sacraments and prayers help us both believe and do. There is a hierarchy, too. The lower the number, the more important the Commandment. 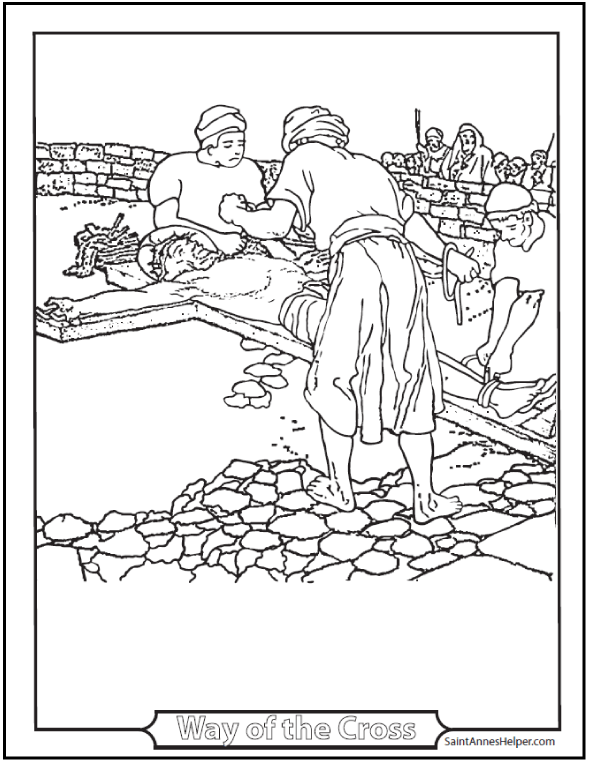 Meaning that it is worse to break the First Commandment than it is to break the Fifth Commandment. 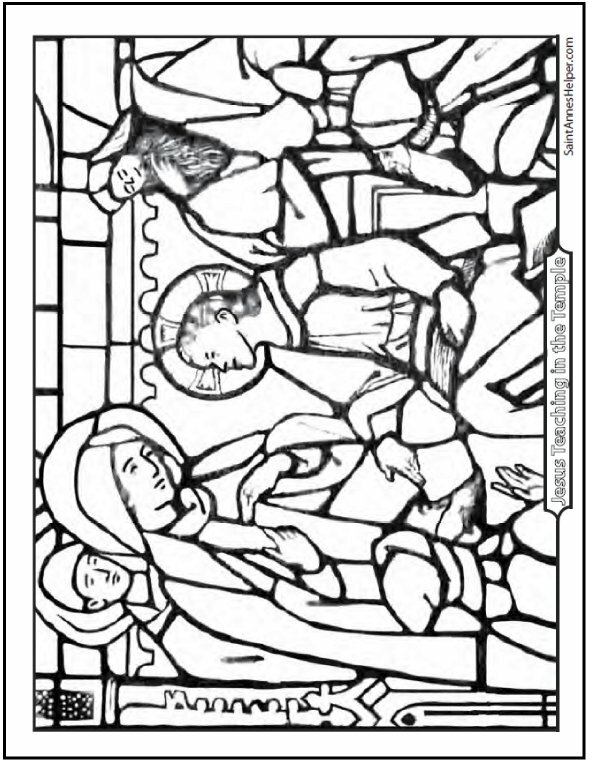 It is worse to break the Fifth Commandment than it is to break the Seventh Commandment and so on. This is why abortion is a worse sin than socialism; abortion breaks the Fifth and the main principle of socialism breaks the Seventh and the Tenth, etc. What Is The Golden Rule Bible Verse? The Golden Rule is to do unto others as you would have them do unto you. 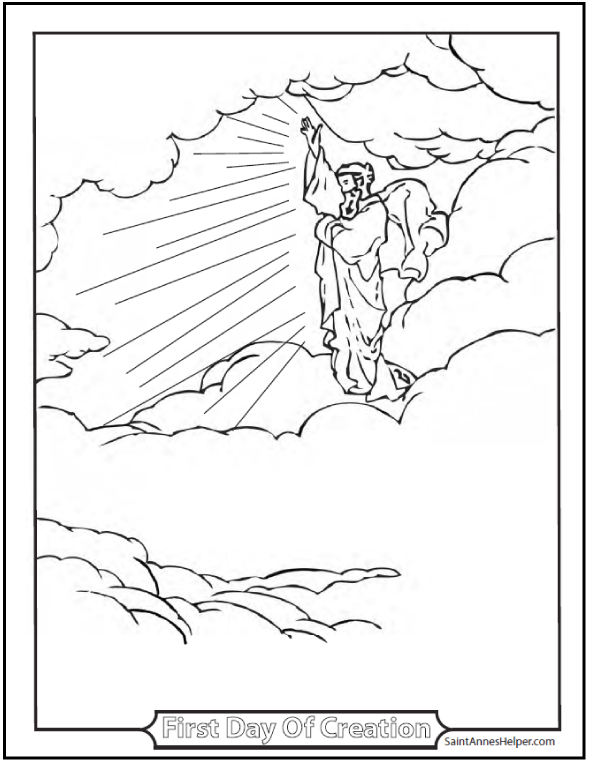 "All things therefore whatsoever you would that men should do to you, do you also to them. 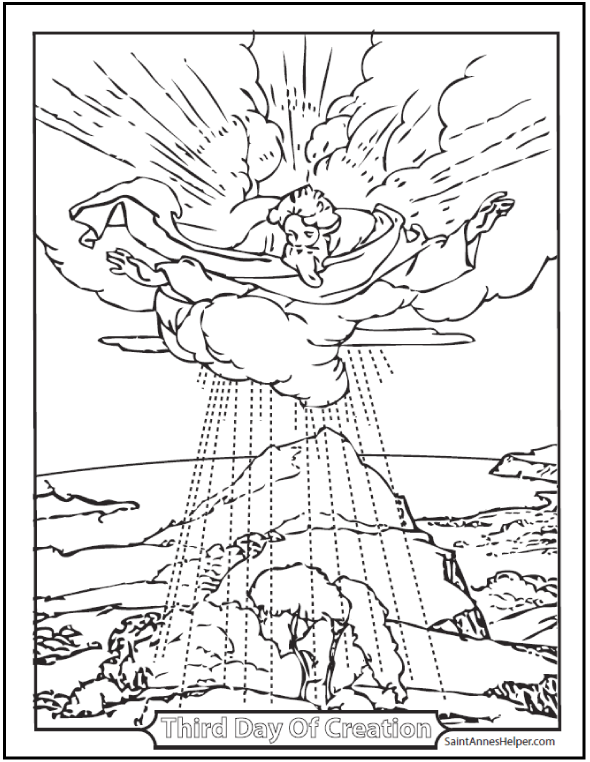 For this is the law and the prophets." 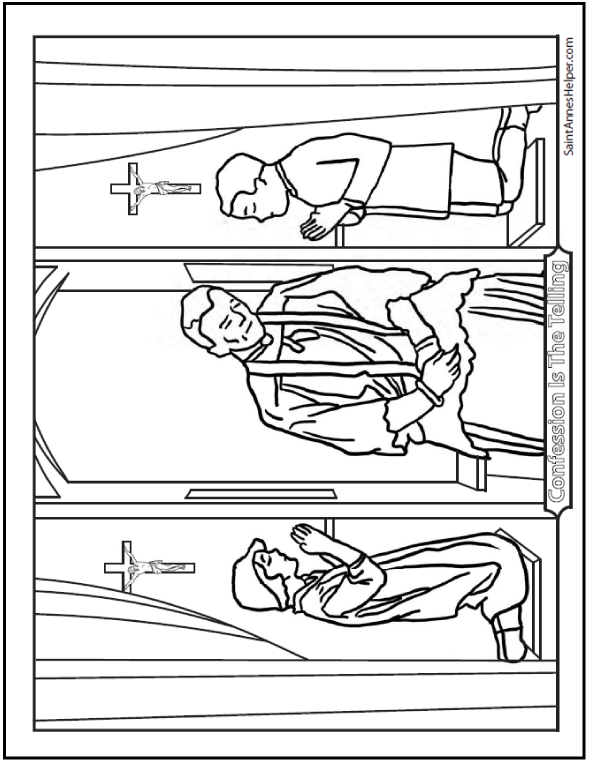 Learning the Commandments, the Act of Contrition, and the other prayers is the best preparation for first Confession, too. 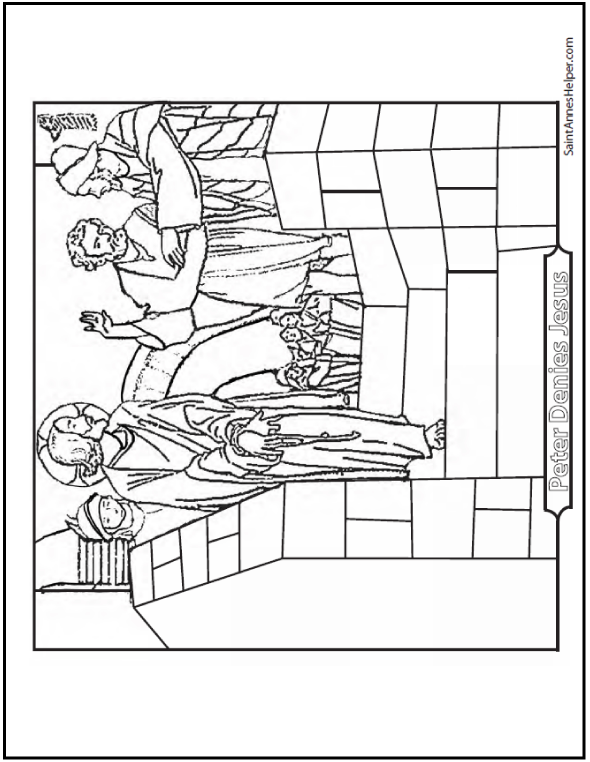 Use our Ten Commandments coloring pages when teaching about the sacrament of Penance. 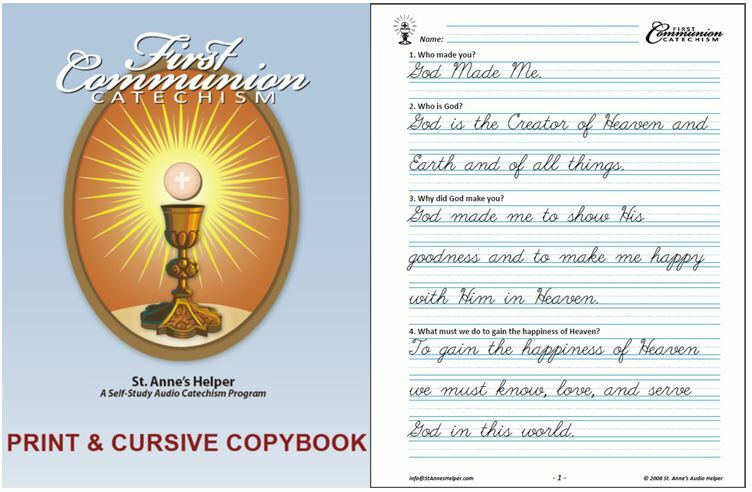 The Commandments are also included as printable worksheets in both our Saint Anne's helper First Communion and Confirmation catechism audios, booklets, and worksheets. 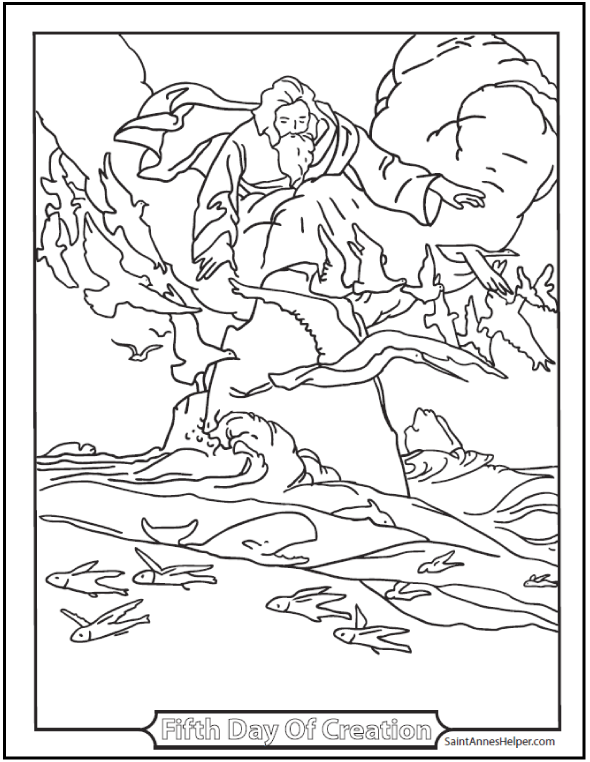 Thank you for visiting our printable Ten Commandments coloring pages!